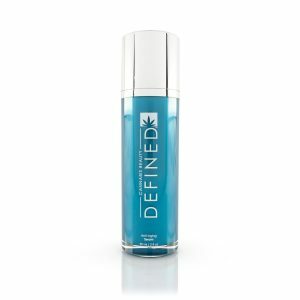 Arthritic inflammation relief, helping anxiety, improving mood are just a few of the many reported benefits of hemp CBD. reported to show many beneficial effects in those who could not find the same relief with conventional medicine. to be a dietary supplement which is legal in all 50 states.